Due to popular demand, we’ve added 17x17x17 size of the free REDWideGamutRGB Log3G10 log conversion LUTs. What’s in the downloadable file? 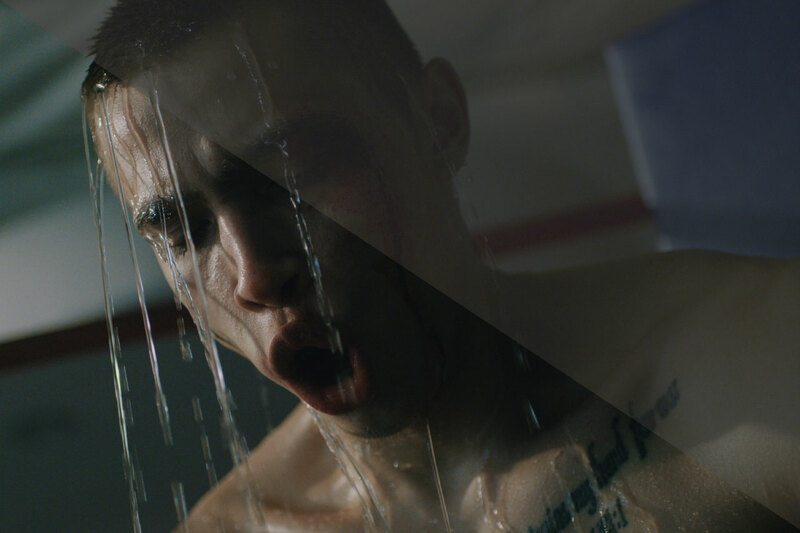 Filed under Announcement, Color Grading. Tagged Log Normalization, Log3G10, REDWideGamutRGB.